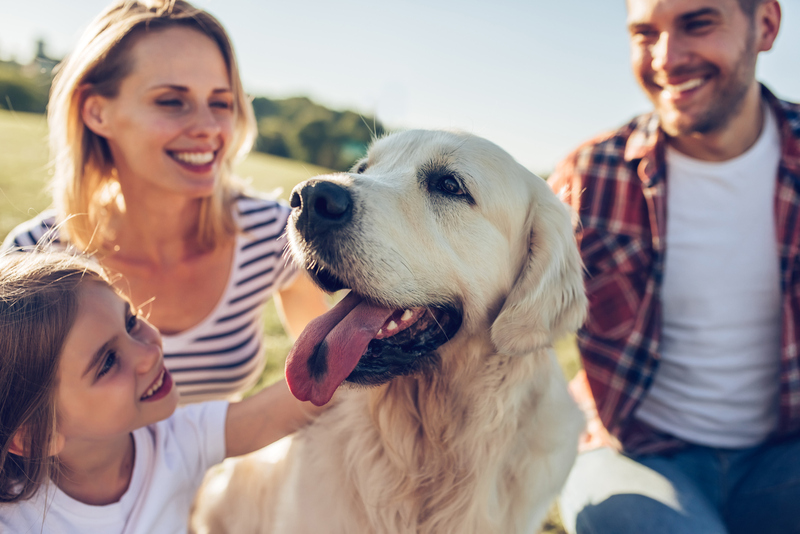 Recent research has revealed the amazing health benefits that pets can provide. This includes helping improve the mental health of their owners by combatting PTSD, depression and anxiety, Alzheimer’s and heart disease. In fact their research found that petting a dog for 15 minutes can lower blood pressure by 10%. Tombola also have real life examples of pets that have saved people lives, helped with anxiety and depression and seen them through tough times. Below are a few examples. Max’s owner suffers from PTSD and mix personality disorder. Before rescuing his canine friend he was struck in his home too frightened to enter the world. Max gives him the motivation to leave the house and helps him when he’s feeling down, never leaving his side. Max’s owner doesn’t think he would be here today if it wasn’t for him. Poppy’s owner suffered a mental breakdown and found it hard to deal with the reality of being a single Mum. Her daughter suggested getting a cat and this has helped ease her anxiety and depression. She now can’t imagine life without Poppy by her side. Additional research compiled by Tombola has debunked several pet myths. Just like humans, pets use their body language to show you how they’re feeling. But it can be so easy to misread them. Here’s Tombola’s top tips on how to speak pet which debunk many common pet myths.